The Sweet Six are in, finalists for the 2010 TKE International Sweetheart Scholarship. 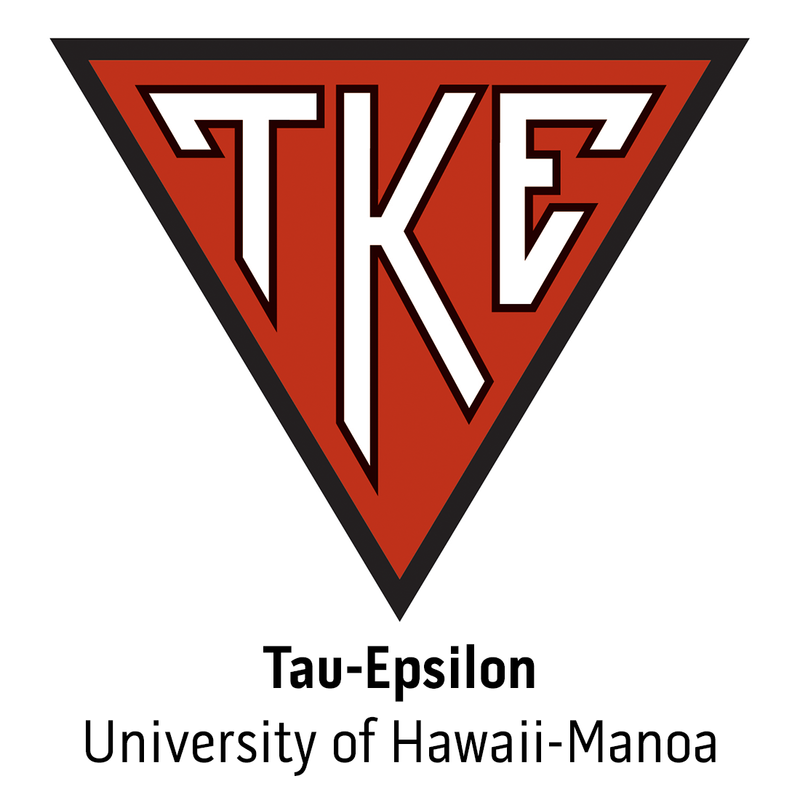 Voting will take place shortly, but for now take a sneak peak at those who may be representing the TKE interfraternally in the upcoming school year. Finalists will be notified with a formal letter in the coming days, along with their affiliate organization, and institution. In alphabetical order, here are your finalists.